As we nudge towards spring, and year end, please remember to check out our website at www.attachmentnetwork.ca. We’ve made some changes to streamline it to make your searches easier. We keep adding lots of videos for people to look at as there is excellent free learning available on You Tube plus interesting things to add to presentations people might want to use. You’ll also find our DVD’s sold individually or in a box set, and you can order brochures of the “10 Things” series as well as those now made into 18 x 24 inch posters in full color. We also have many wonderful learning opportunities that we post and host for free if they fit with our attachment mandate, mostly local, but we will gladly make you aware of initiatives beyond Manitoba, such as the exciting opportunity our colleague, Dr. Sonya Vellet is co-hosting in Vancouver in May that will bring together people in other jurisdictions where they have been able to bring attachment needs of children to the forefront of family court (custody and child welfare). Click here to download the brochure for this event. This is ground breaking work and folks in BC are looking to duplicate that model. We can only hope other jurisdictions will follow. Reluctantly, we have had to postpone the Connect Training until Dec 4,5,6, 2017. It will still be held in Winnipeg at the R.A. Steen Centre and you can register at any time (see flyer). We have been hearing from many organizations that with the economic climate the way it is, people are uncertain about how their training budgets will look. We do feel confident that moving the training till early winter gives organizations enough time to pull together the funding, plus Dr. Marlene Moretti and Dr. Jody Carrington, who will offer the training, will stay on to present at day 1 of our 15th Anniversary Conference! If you have questions regarding the training, or would like a small presentation to your organization, please contact attachmentnetwork@shaw.ca. CLICK HERE to register for the connect training! 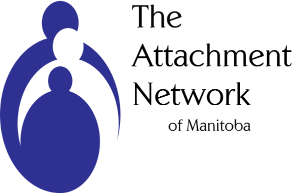 The Attachment Network of Manitoba is 15 this year and as a teen, we chose to focus on the needs of teens in our Annual Conference, Dec. 7 and 8, 2017 at CanadInns Polo Park, entitled: Attachment Needs of Teens: Implications for Mental Health and Well-Being. We are excited to have both Dr. Marlene Moretti and Dr. Jody Carrington present on Day 1, and author and clinical social worker, Pat Harvey of Virginia will present on Day 2. Further details are still being worked out and a brochure will be soon developed later in spring. Those of us who work with teens often get caught up on their behaviours and forget to notice the underlying attachment needs they carry with them. We are accepting submissions on an ongoing basis for our annual newsletter which we hope to issue each spring. Please take a moment to write up some aspect of your program that utilizes attachment, or let us know of video links you have found, books you have read, or pass along articles you come across. We use our newsletter to cross-pollinate and inform people across North America and beyond. 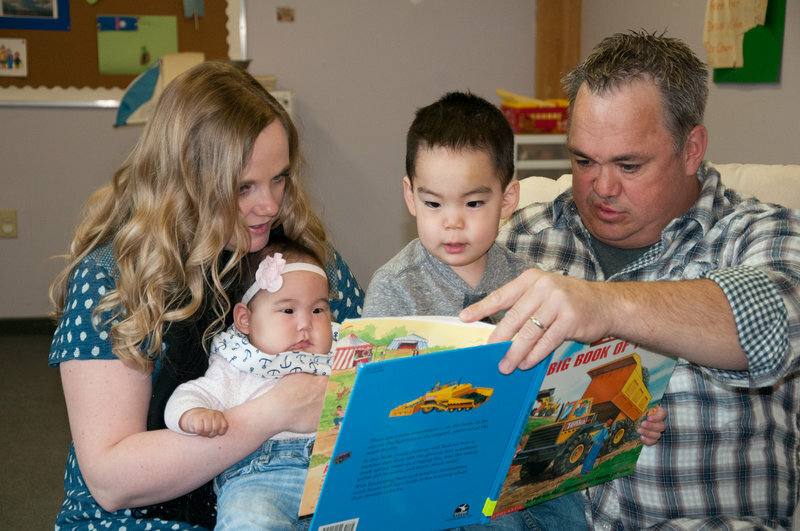 Please mark Thursday, May 18 from 1:30-4pm on your calendars as we have our Annual General Meeting at Adoption Options, 1313 Portage Ave, back door entrance. Starting at the AGM, and in our subsequent meetings, we hope to have lunch and learn opportunities from local presenters. Details are being finalized for the AGM still. We are looking into the opportunity to bring the Circle of Security DVD training back to Winnipeg in 2018. Demand remains strong for this excellent program. Local therapist, Leah Beaupre has graciously made available 2 free spots for an upcoming presentation she is hosting with Dr. Frank MacMaster on May 8 in Winnipeg. Those who are interested in putting their name down for the free random draw can email us their contact information at attachmentnetwork@shaw.ca with noting 1 thing they have used from our website! Draw will be made April 7. Copyright © 2017 Attachment Network, All rights reserved.